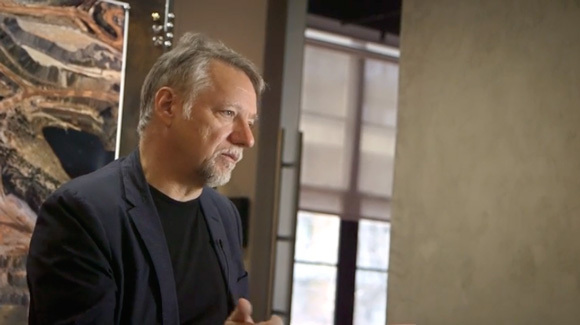 THE LONG VIEW &hyphen; Edward Burtynsky&apos;s quest to photograph a changing planet. 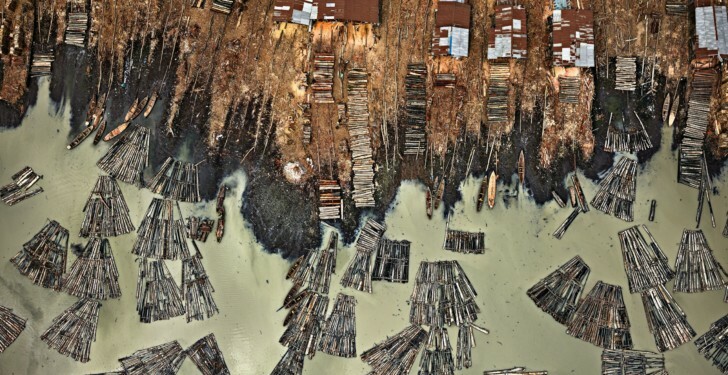 Edward Burtynsky photographs changing landscapes — each one an imprint of human ambition. 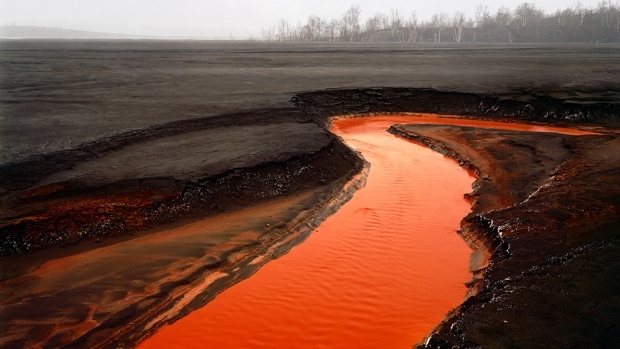 Edward Burtynsky on his ravaged Earth shots: "We&apos;ve reached peak everything"
Edited and curated by William A. Ewing, Edward Burtynsky: Essential Elements provides an overview of Burtynsky&apos;s work across four decades, including both iconic images and many previously unpublished photographs. 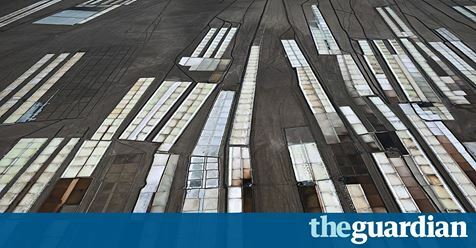 Relinquishing the project-based lens through which the photographer&apos;s work has previously been presented, this book presents Burtynsky&apos;s photographs in five free&hyphen;flowing sections that combine and contrast work from throughout his career. This original approach provides a sense of both his visual language and his exploration of the dilemmas at the heart of our globalized world. Each section is interspersed with selected texts that work in concert with the images, to provide a fuller understanding of Burtynsky&apos;s view of the world. 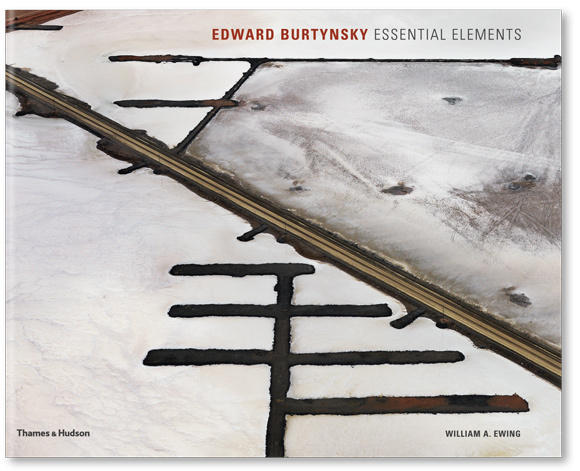 With an introduction by Ewing and an afterword by Joshua Schuster, Essential Elements provides an entirely new way of seeing Burtynsky&apos;s work for those who are already familiar with it as well as an accessible introduction for those encountering his photographs for the first time. 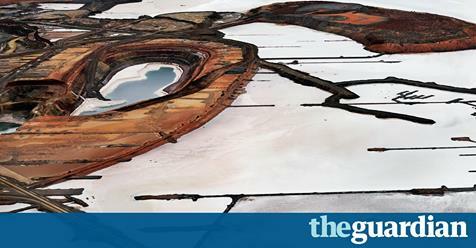 Edward Burtynsky: Salt Pans | Essential Elements at Flowers Gallery, Kingsland Road, London from September 16 &hyphen; October 29, 2016. 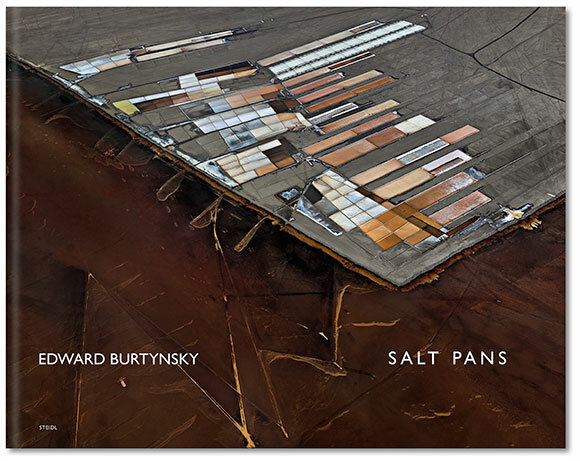 Thursday September 15, 6-8 p.m.
Salt Pans is Edward Burtynsky&apos;s newest book consisting of 31 photographs that capture the beautiful geometrics of the salt pans in Little Rann of Kutch, Gujarat, India. The book is being published by Steidl and will be released in September 2016. 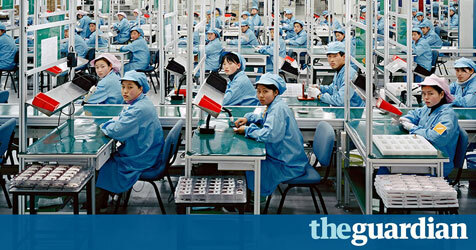 "The images in this book are not about the battles being fought on the ground. Rather, they examine this ancient method of providing one of the most basic elements of our diet; as primitive industry and as abstract two-dimensional human marks upon the landscape,"
"I am honoured to be one of this year's recipients of the Governor General&apos;s Visual & Media Arts Award. Thank you to the Canada Council not only for this honour but for all the ways in which you support the arts in Canada. I know how vital such support was to me as a young artist and am excited to donate my prize money from the Award to support other Canadian photographers seeking to publish photobooks." I am very excited to announce my next project: Anthropocene. 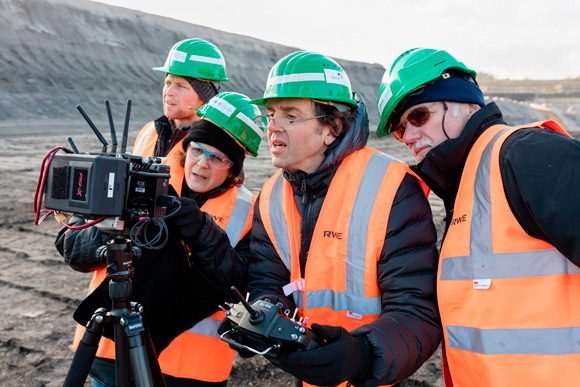 The Anthropocene Project will include a feature documentary film, which will be the third in a trilogy that includes multiple award-winning films Manufactured Landscapes and Watermark. The film is again a collaboration between myself, co-director Jennifer Baichwal, and producer / cinematographer Nick de Pencier of Mercury Films. It will be accompanied by a museum show incorporating virtual reality, a photographic exhibition of new work I am producing, and a book. Expected release date is fall of 2017. We will also be launching an online digital conversation around the topic of the Anthropocene including a website that will go live at the end of this month and various social media channels. 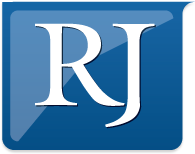 Please follow @anthropocene on Twitter and Instagram and like us on Facebook at the links below. 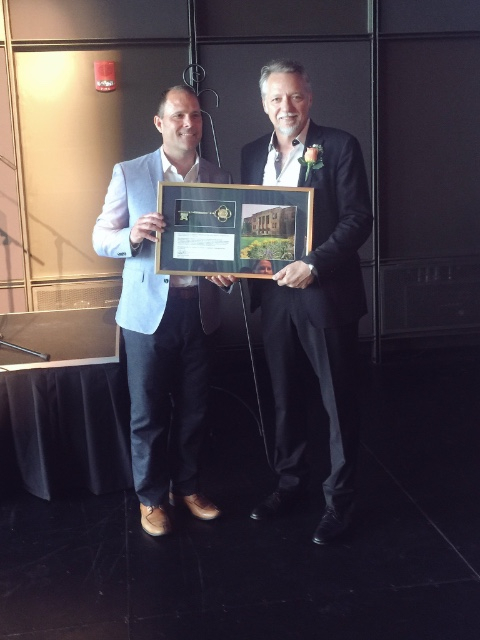 On Saturday, June 4, 2016 Mayor of St. Catharine's, Walter Sendzik presented The Key to the City to Edward Burtynsky at the Mayor's inaugural Arts Fund Reception.